The scallop has to be one of my favourite types of seafood. How do you eat yours? or with wine, garlic and swiss cheese (Julia Child’s classic recipe is still the best). 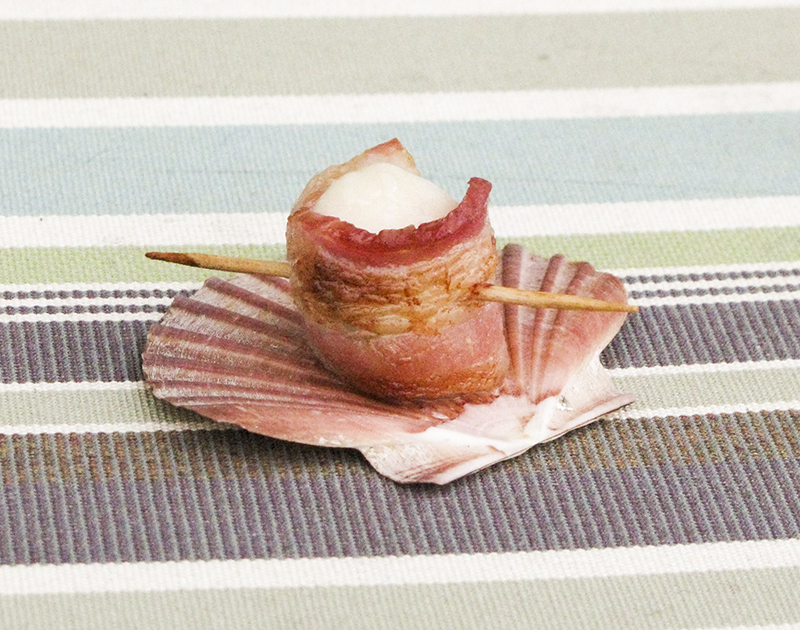 The key to it all is of course the scallops, and the perfect cooking of them. 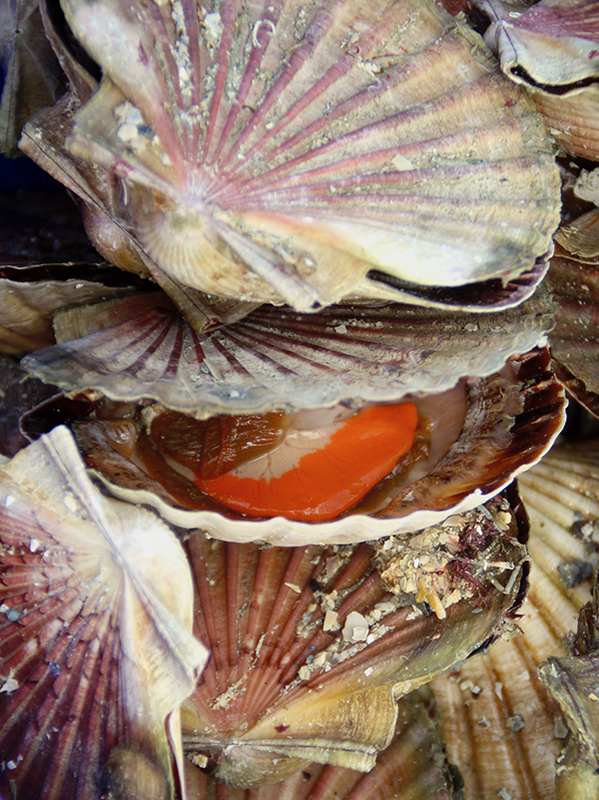 Scallops that have been dived for are a more sustainable choice than dredged. Season the scallops really well with salt and pepper. Get the rest of the meal ready so the very last thing you do is cook the scallops. The frying pan has to be really hot. The scallop should sizzle the moment it hits the pan. Always cook scallops in butter. Cook the scallop each side for two minutes. Don’t jiggle them around. 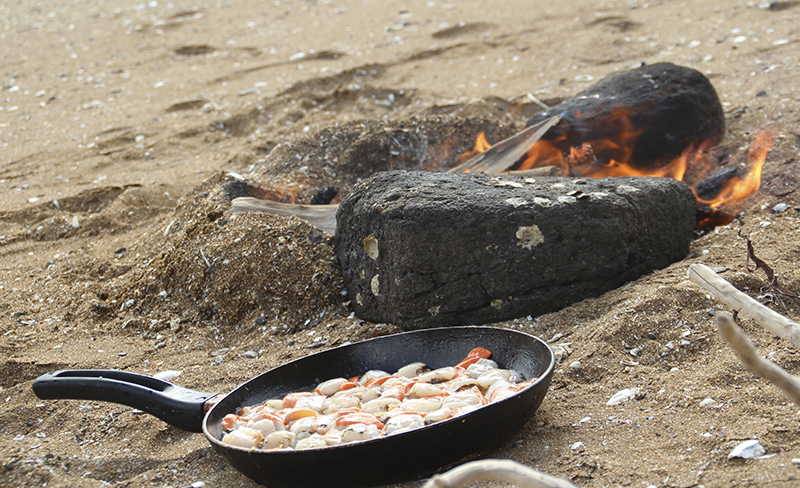 The cooked scallop should be golden brown both sides and opaque through the middle, but still have some ‘give’. Serve immediately (and relish every mouthfull! ).